While I was in Boston recently, I spent a great deal of time walking through the city. 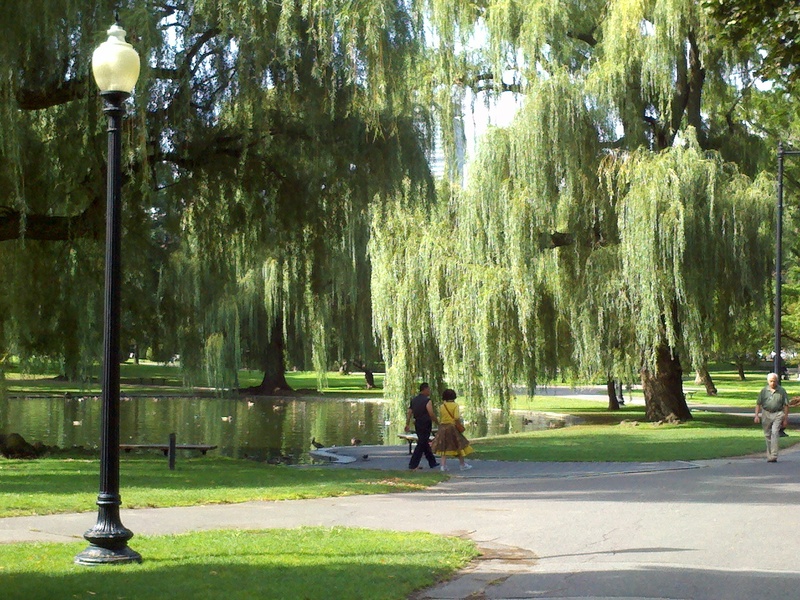 At one point I was on the edge of the Boston Common. I could not help but slip in for a few blocks. What a reprieve that park is for me. It is such a peaceful and rejuvenating space separate from the cars and streets and buildings. There is always a moment where I can recapture my childhood. I think it’s the smell of fresh cut grass. It’s not a definitive city smell, that is certain. How fortunate our large cities are when they have these large spaces full of lush green grass and vegetation as well as civic amenities where city dwellers can take off their shoes and walk a little slower. 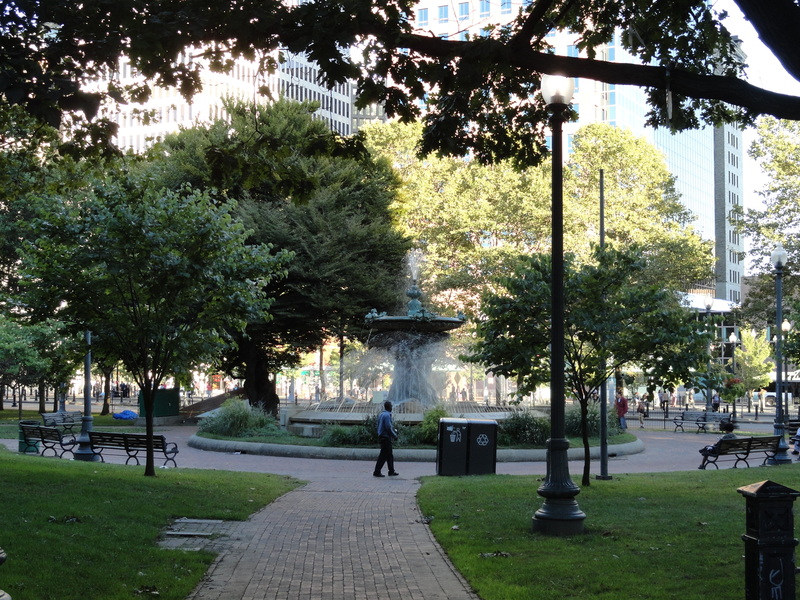 I would like to explore how a small City such as Providence can take its smaller open spaces and public places and link them to create something like a necklace with jewels along the way similar to Boston’s Emerald Necklace. See map above. 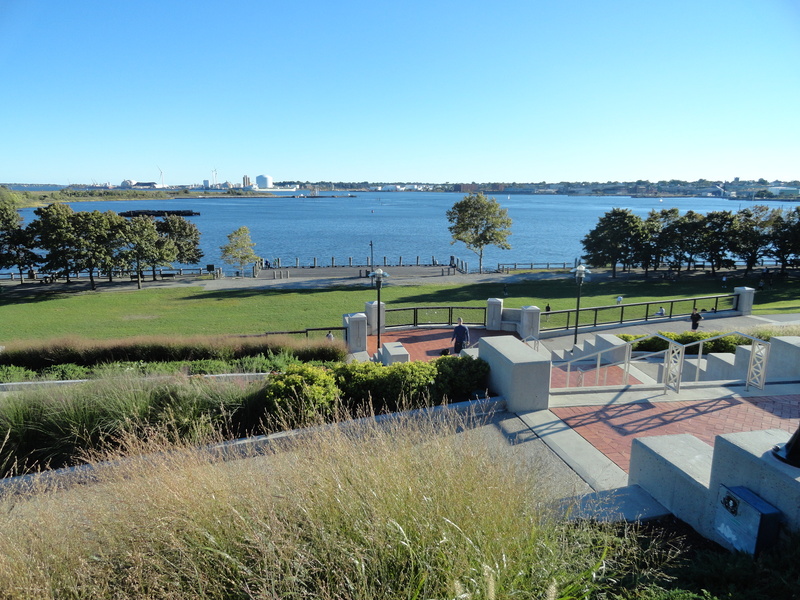 We’ve got the makings; the string of the Providence Riverwalk and jewels such as Roger Williams National Memorial, Burnside Park and India Point and all the small pearls in between and beyond. These places include natural and man-made art – green grass with tall trees, low-lying walks with secret tunnels and amazing views. If we continue to link these nodes and provide safe exploration by all ages we will succeed in providing our City with an amazing outdoor amenity attracting visitors, students, residents and businesses. 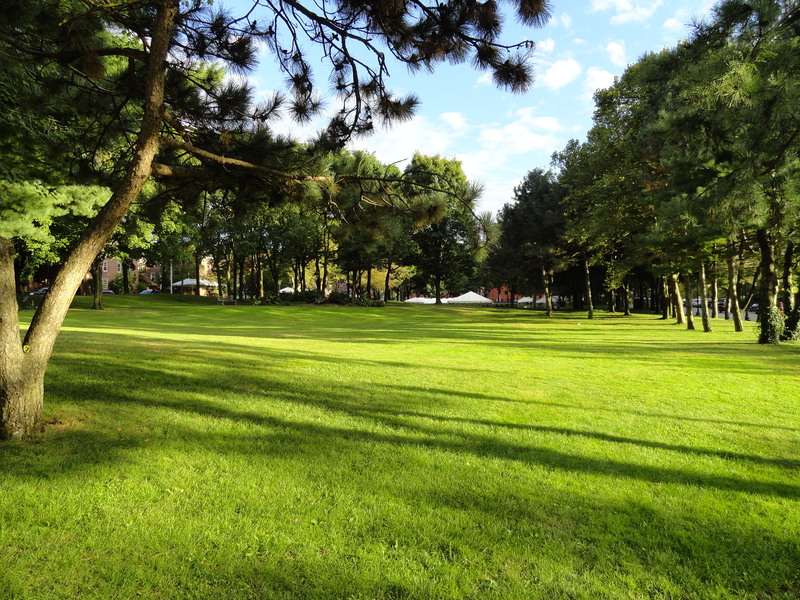 We will continue to explore and discuss how linked open spaces in an urban environment has positive economic, social and environmental implications and we welcome input!